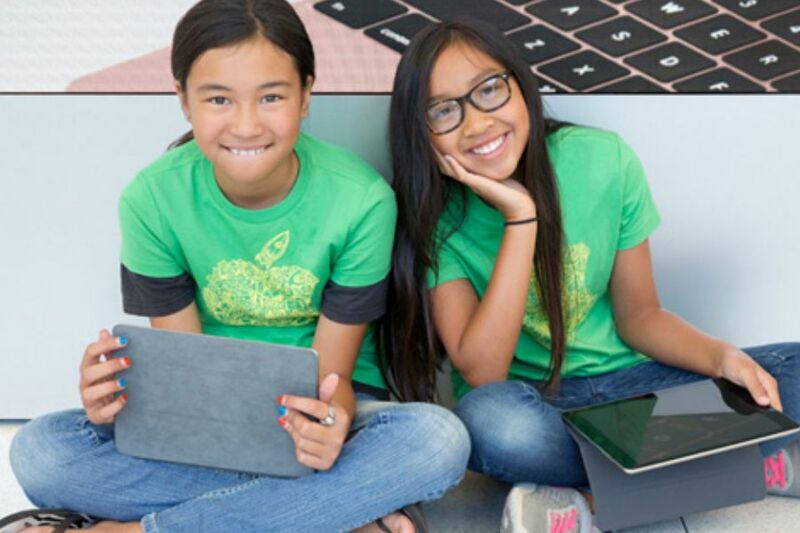 Sign your kids up for free Apple camp sessions this summer - if you hurry! 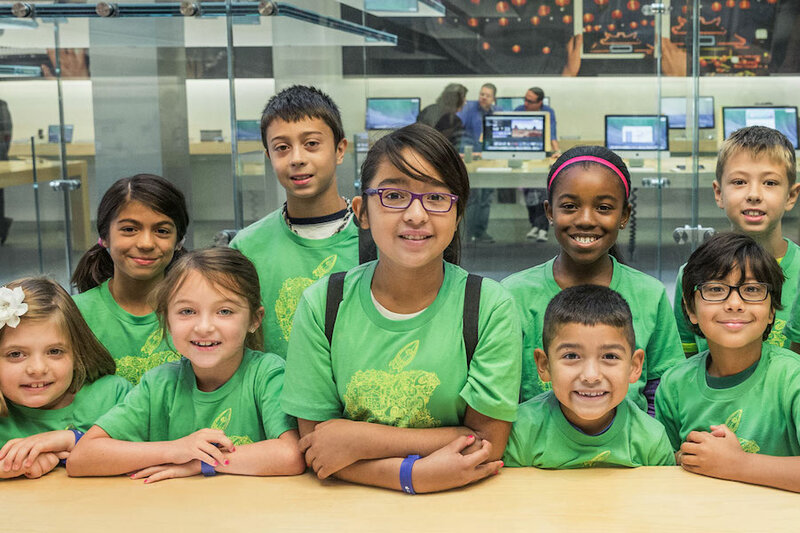 Sign your kids up for free Apple camp sessions this summer – if you hurry! For this futuristic tech savvy generation that we are responsible for raising, Apple is coming through big time with Apple Camp, a series of brand new free camps for kids to help us help them expand their knowledge and excitement for technology beyond Snapchat. The catch: Registration starts at 7AM PT today (that’s today, Tuesday!) so you need to get yourself to the Apple site stat because they will definitely fill up. Kids 8 to 12 can spend three 90-minute sessions each week coding, illustrating, composing music and making movies with the guidance of talented creative professionals. Of course on the last day, campers get to show off their super cool projects with family and friends, making you glad that you sat right here and logged on at precisely 7AM PT that Tuesday in late June. If committing to a camp isn’t in the cards for any reason, also be sure to check out local Kids Hour sessions at Apple locations near you. All summer, they’ll be offering manageable hour-long tutorials in everything from Garage Band and digital illustration, to sketch walks which older kids and teens may love. All while Mom (or Dad, of course) gets to go shopping around Apple for an hour or so, or take our own in-store class — and probably wish we were kids again too. Well, maybe temporarily. I want to sign up the apple free camp for my son. Where can I fill up all the forms? Thank you so much for this! I have signed both of my kids up and I am super excited! Thank you for sharing this info. Thanks for sharing that, Bobbi! We hope your kids enjoyed the experiences at Apple camp!